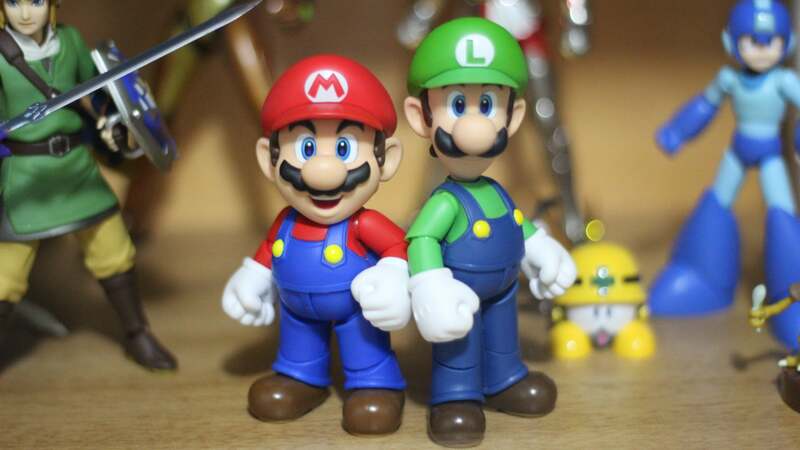 The same guy who created the ever-crazy Super Mario 64 Online last year - which Nintendo quickly hit with the copyright hammer - is back with a brand-new creation. This time, he's taken the world of The Legend of Zelda: Ocarina of Time and stuffed it full of Super Mario 64 characters. Before Nintendo's lawyers grab their Super Stars and come running over to stop him, here's how you can play Emanuar's mega-mashup for free. Project64 is one of the best and easiest-to-use Nintendo 64 emulators you can get. 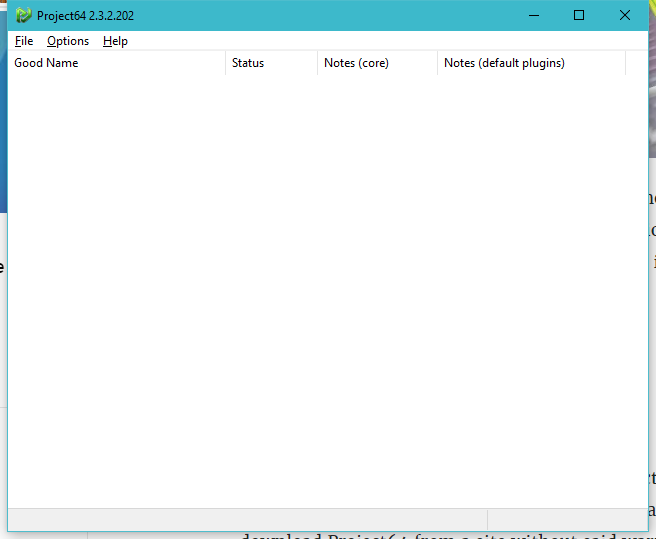 More importantly, its most recent version appears to be free of bundled adware or any other crap like that - unlike prior versions of the emulator. 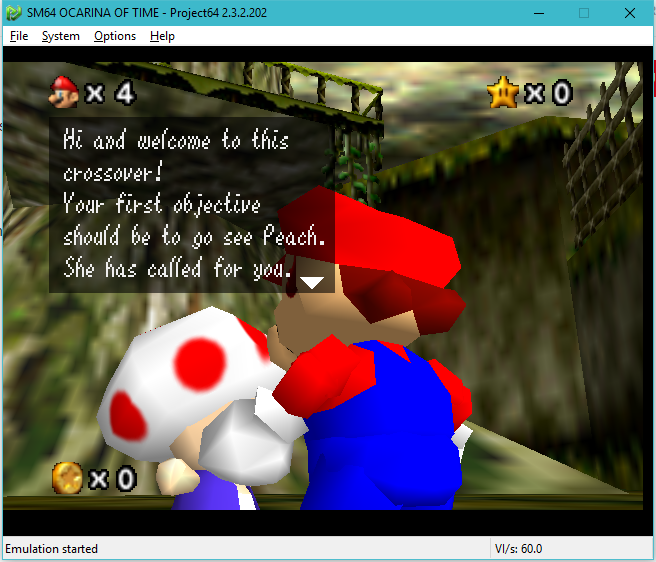 Go download the ROM file for Super Mario 64: Ocarina of Time, which you should be able to find linked from Emanuar's trailer video if this direct download link disappears. 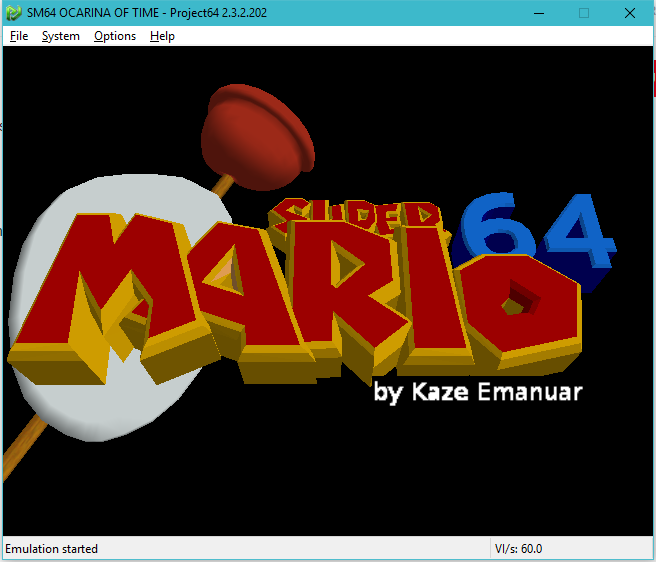 Within Project64, click on File, select Open ROM, and navigate to wherever it is you saved the SM64 Ocarina of Time.z64 file. When the game loads for the first time, you won't see anything. That's because you're going to need to make one minor adjustment in order for the ROM to work. Click on Options, then Settings, and select the Config: SM64 OCARINA OF TIME option in the left-hand menu. Look for the "Memory Size" option to the right. Click on the drop-down menu and change 4 MB to 8 MB, and then click OK. Ta-da. 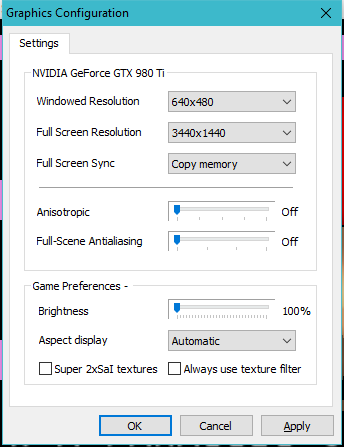 You can also click on Options, and then Configure Graphics Plugin, to adjust the emulator's resolution. You can also crank up its anisotropic filtering and full-screen antialiasing to try and make the game look slightly better, but I didn't notice any major differences. You'll definitely want to click on Configure Controller Plugin within the Options menu to see what keyboard keys map to a typical Nintendo 64 controller's buttons. if you've connected any kind of gamepad to your system, you'll also use this screen to map these virtual buttons to your real-world controller. From there, all you have to do is, you know, save a kingdom.